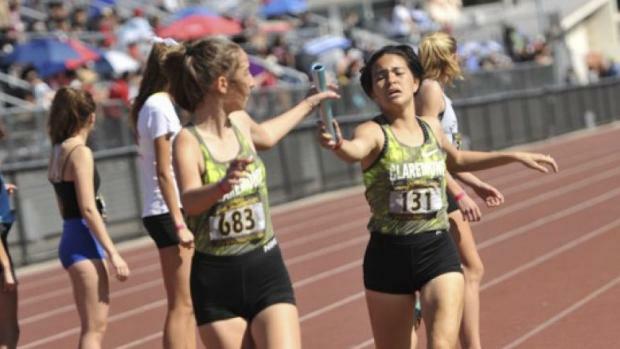 While the official start to the CIF track and field season for 2019 isn't until Feb. 16, the unofficial winter season launches Saturday, Jan. 12 with the first of four consecutive weeks of all-comer qualifier meets leading into the Feb. 9 CA Winter Championships at Arcadia HS. To participate in the CA Winter Championships, athletes must qualify at a designated Winter Championships Qualifier (WCQ) meet and hit a qualifying standard. While there are all-comers meets across the state during this time -- some that have been held each Saturday since the end of the cross country season -- only marks achieved at a designated WCQ meet are eligible for entry into the championship meet. The focus of this article is to share information for the CA Winter Championships and the Winter Championship Qualifiers. On the following pages, you will find basics on qualifying, a list of qualifier meets, qualifying standards, registration, payment, meet management contact information, and hopefully all the info you need. What's cool is that all three were juniors last season!! They are three of the 10 returning State Meet champions from 2018.